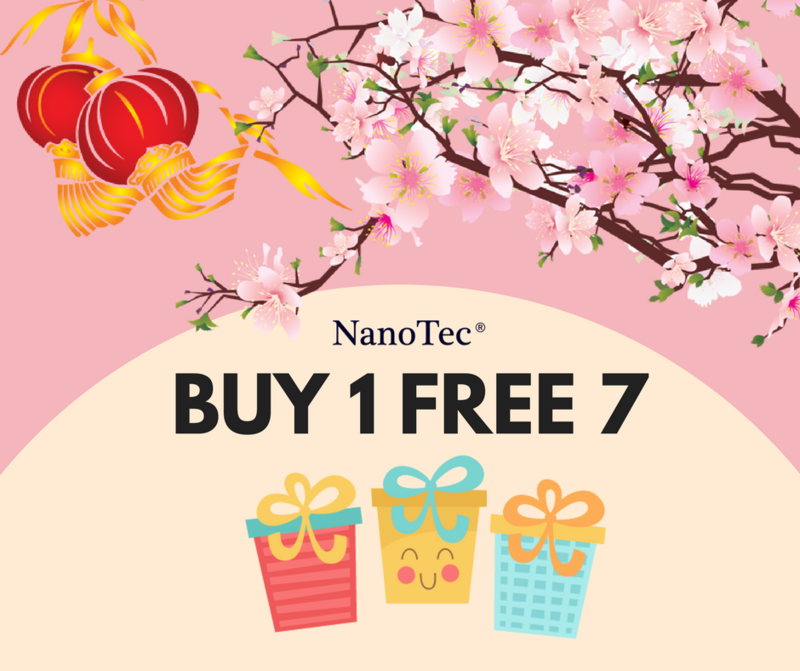 NanoTec Giveaway Time!!! Don’t miss the chance!!! 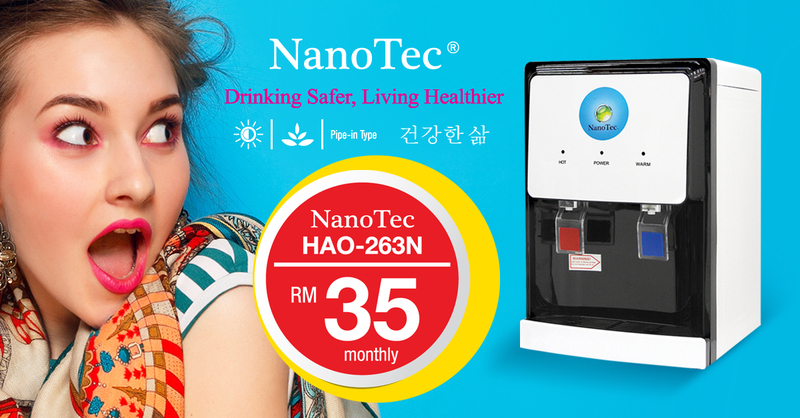 Buy our NanoTec water dispenser, you will get 7 FREE Gifts which is worth up to RM700!!! Limited Stock, First Come First Served!!! 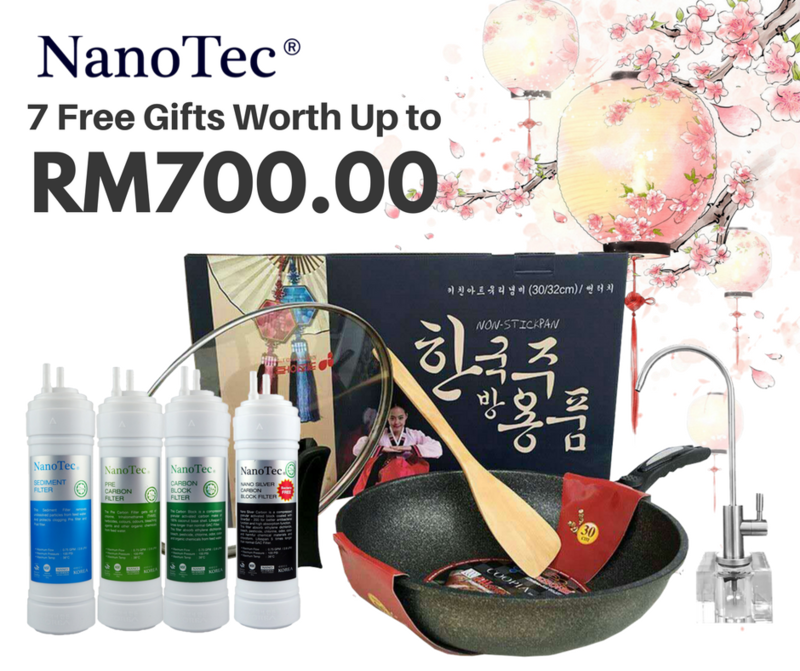 · This Promotion is only applied for Klang Valley customers. 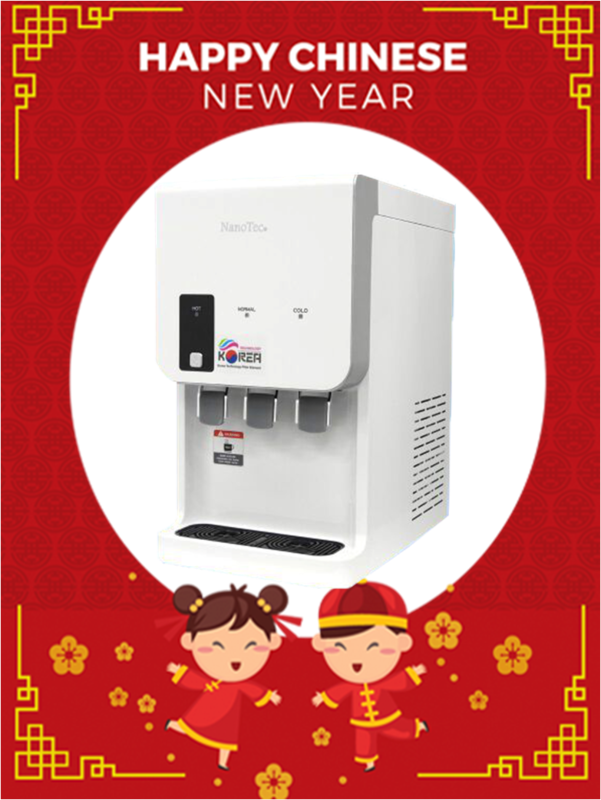 · FREE item is only valid before 28 Feb 2018 and when stock is available. · No return or exchange policy apply on FREE item. · FREE item is not transferable or redeemable for cash or credit. 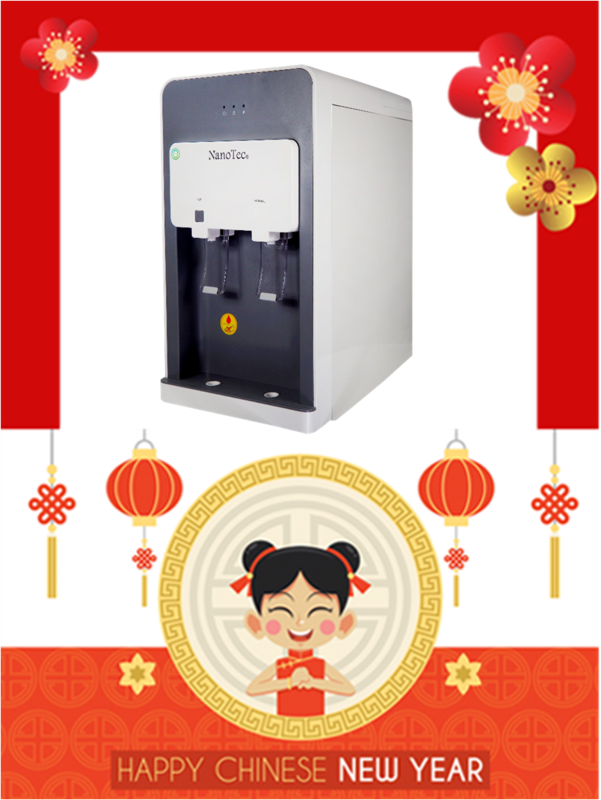 · NanoTec reserves the right to replace any FREE item for customer when stock out. Perfectionist be aware this item might not meet your requirements. Please allow the measurement may have 1-5cm different. The actual colour of item may slightly different from the products due to the exposure or other reasons.